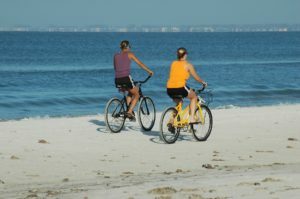 A great destination that is becoming more popular here in South West Turkey as cyclists realize the wealth of great possibilities in the region. 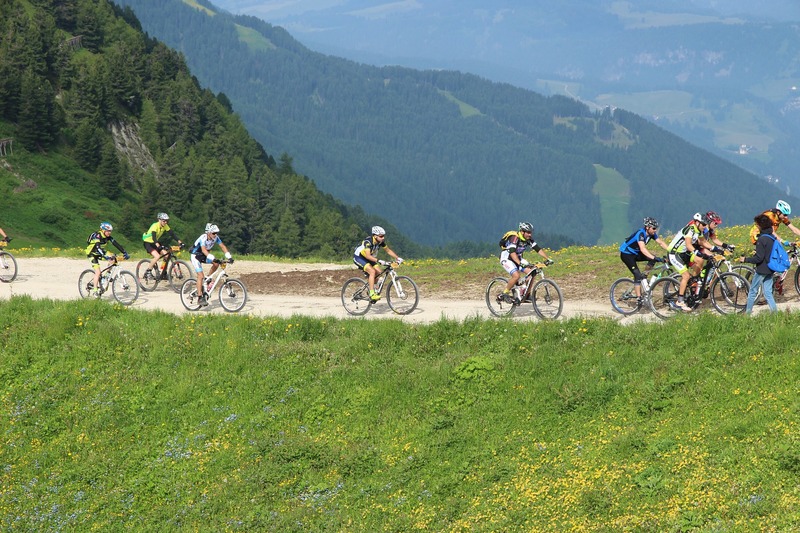 We have put together a moderate itinerary suitable for most cyclists and have a more challenging itinerary for more experienced cyclists available on enquiry. The routes make use of the quiet roads and many ancient paths. You will get to experience unspoilt beaches, ancient ruins, landscapes of olive groves and pine forests, mountain and coastal scenery. 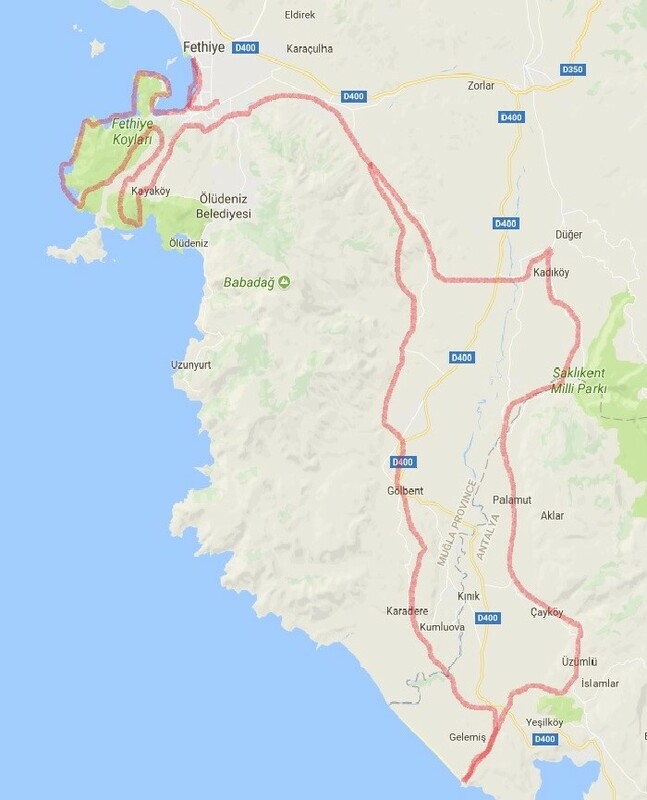 Come and experience cycling in Turkey. 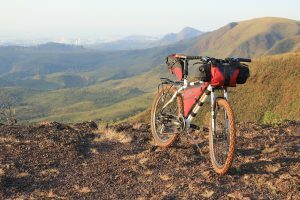 Description: A wonderful self guided week long cycling holiday offering a great mix of mountain and sea views together with culture, ancient history & offering traditional Turkish hospitality and cuisine. Difficulty: Moderate difficulty. Suitable for most people with average cycling ability. The ascents are usually zigzagged, a few are not so easy but not long and with views that are well worth the effort. 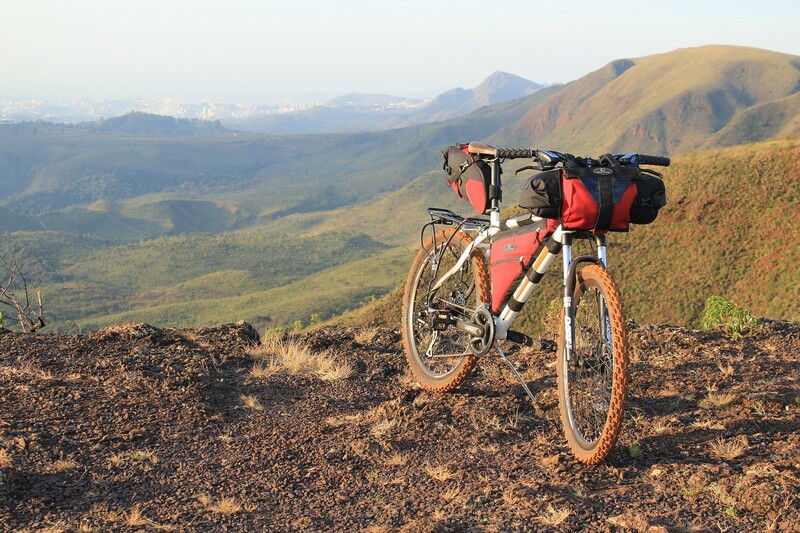 Includes: ensuite accommodation, Turkish breakfasts and packed lunches, bike hire, helmets and accessories, back up support on the route, should you require it, detailed itinerary with mapping, airport & all luggage transfers. Excludes: Flights to and from Turkey, evening meals. Optional: Day 5 rest day – Boat trip €45 p.p. or Culture tour €40 Euros p.p. with transfers and lunch included. Free beach transfer. Airport Details: “Dalaman” Airport is your destination, we provide 24 hour transfers from the airport to your first night accommodation. Transfer time is approx 40 mins. Accommodation: Our selection of traditional Turkish Pensions (guesthouses) and small hotels. All rooms come with private/en-suite bathroom facilities. Day 3 After breakfast cycle from Fethiye to Kayakoy, explore this lovely village and its deserted Greek town made famous in the book by Louis De Bernieres ‘Birds without Wings’ you can cycle down to lovely Gemiler Beach and return on different route to Fethiye. Approx. 28 kms overnight Fethiye. 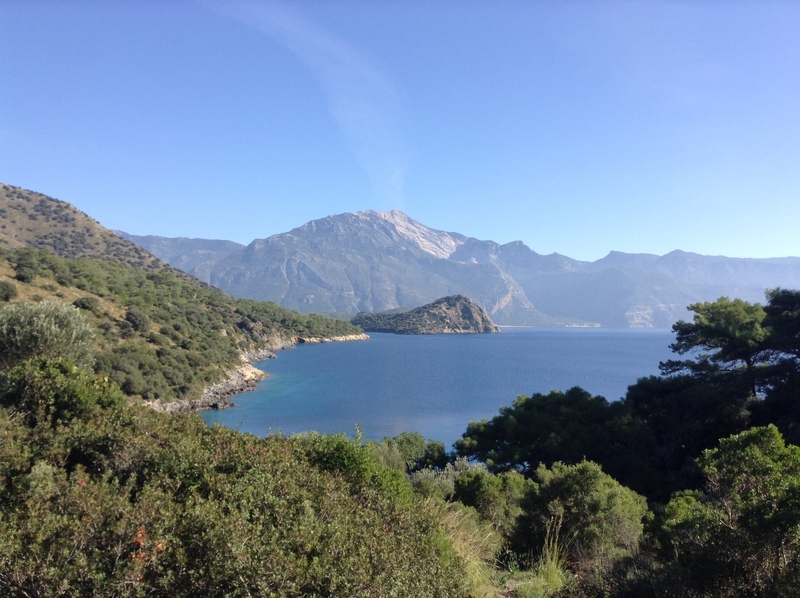 Day 7 After breakfast cycle from Uzumlu to Fethiye via Saklikent Gorge. Today you are cycling on quiet road through pine forests to the popular site of Saklikent Gorge where you can explore this steep ravine cut into the mountainside and cool off in the cold water. From Saklikent the route follows old road before taking you back to Fethiye. Apporx. 36 kms overnight Fethiye.